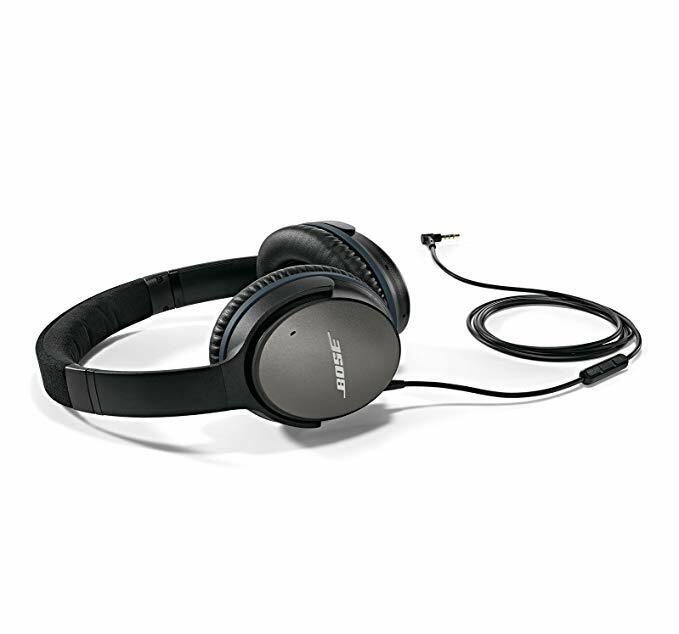 Bose’s QuiteComfort 25 headphones have long been considered among the most popular noise cancellation headphones on the market. 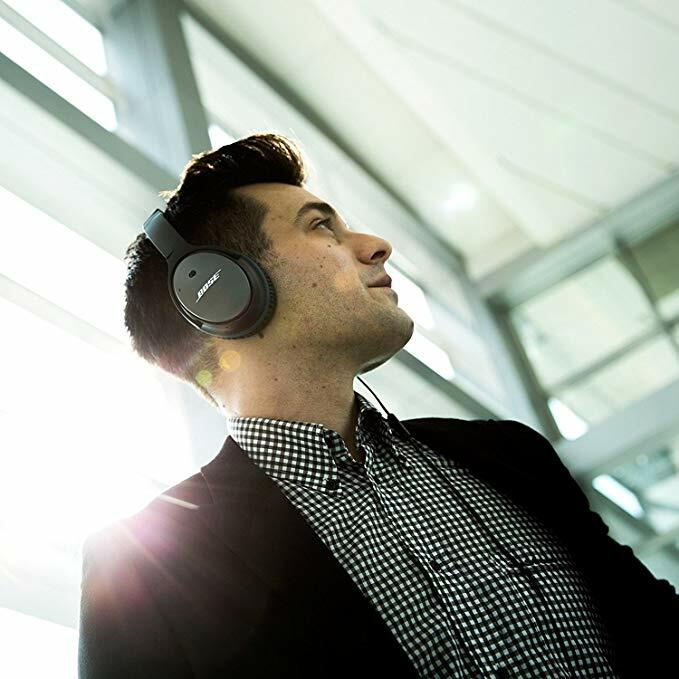 If there’s anything that’s been keeping them back from sole control of that belt, it is the steep price tag normally associated with the headphones. (Well, that and the fact that they aren’t wireless…but just between you and me, I like the ol’ headphone jack thank you very much). If price has been your concern in getting the QuietComfort 25, then you now have no excuse. For Cyber Monday, these headphones are $190 off; that is, 63 percent off. That’s the biggest discount of the year: bigger even than Prime Day 2018! It’s officially Cyber Monday, and the Daily Dealer will be keeping an eagle eye on the best deals, so make sure you keep checking in. We are keeping a running list of Cyber Week’s best deals here – many of which are available today only.